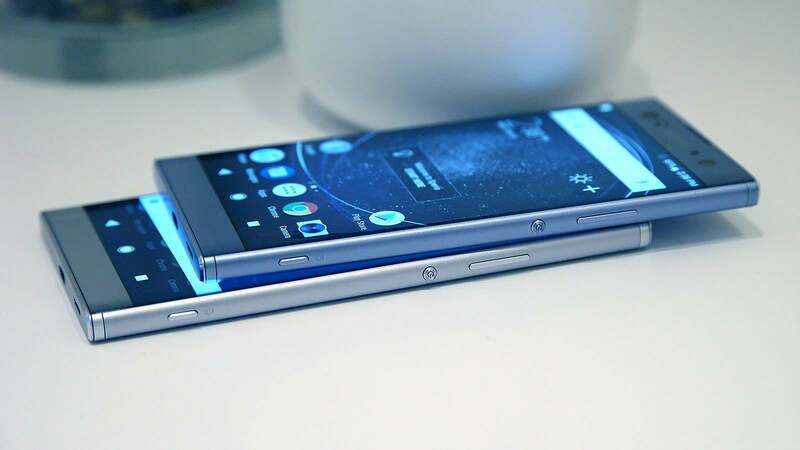 There was once a time when Sony’s Xperia phones were some of the slickest, most fashionable Android phones out there, thanks to their stylish, minimalist designs and trend-setting features like water resistance way back in 2013. 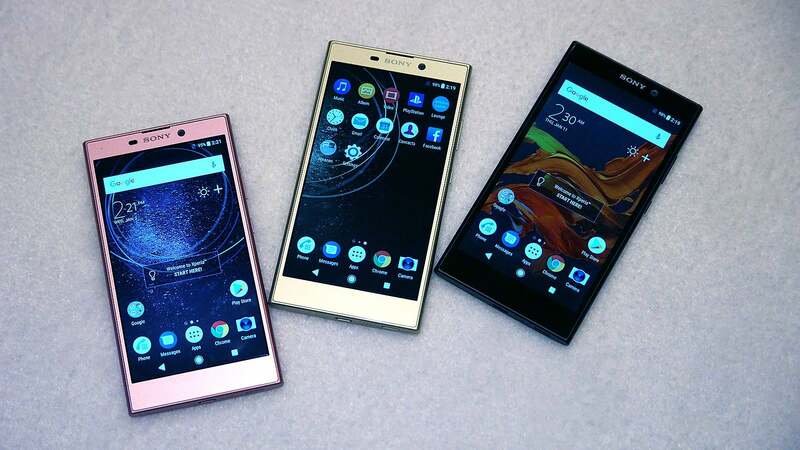 Somewhere along the line, the company got stuck in a rut, and despite having phones with impressive specs, Sony’s inability to fix critical mistakes caused its handsets to fall out of favor. But at CES 2018, it seems like Sony might finally be on the path back to greatness with the new Xperia XA2 and XA2 Ultra. 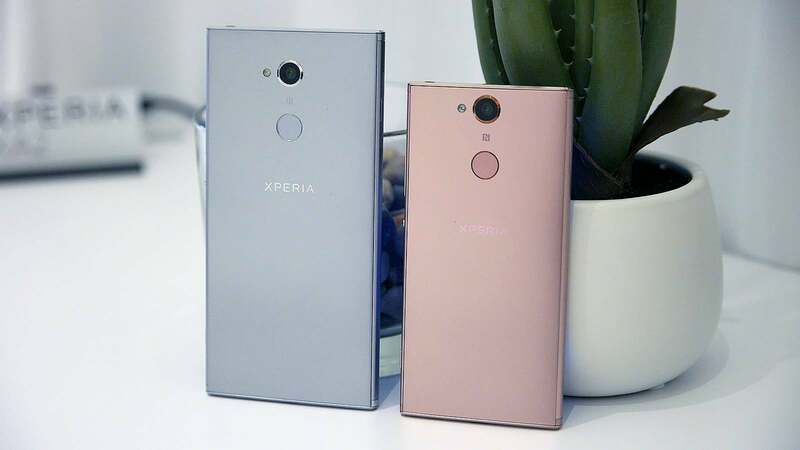 That’s because despite their mid-range aspirations, changes Sony made to its new 5.2 and 6-inch phones show how Xperia could, finally, be ready to evolve. The first example of that is how both phones sport working fingerprint sensors, a feature that for reasons that still aren’t quite clear, have been disabled on recent Xperias. On top of that, Sony placed those fingerprint sensors on the back, in an easy to reach location below their still class-leading 23-MP rear cameras. Then you take a look at the size of their batteries. The smaller XA2 sports a 3,300 mAh power pack, while the XA2 Ultra features a 3,580 mAh battery, which are 43 and 32 per cent larger than the tiny batteries found in their predecessors. That’s a massive improvement, especially from a company whose current flagship sports a battery that’s just 2,700 mAh. The XA2 and XA2 Ultra have even kept their handy dedicated camera buttons. I hope that’s one thing that never goes away. And lastly, both the XA2 and XA2 Ultra feature new 18:9 aspect ratio displays. That might not sound like a big deal, since at this point most phone makers have already jumped on the extra-wide screen bandwagon, but, once again, this shows that Sony is not only willing to change, but is also able to do so in a surprisingly swift manner. Then you combine all of the above with a more than capable Snapdragon 630 CPU, Sony’s signature clean lines, and new addtions like the dual-selfie cams on the XA2 Ultra, and you’re suddenly looking at a pair of handsets that would be a pretty attractive alternative to a Moto G5S Plus or a HTC U11 Life. But things really get exciting when you consider that Sony has already pledged to deliver a fully revamped design on its next flagship phone. 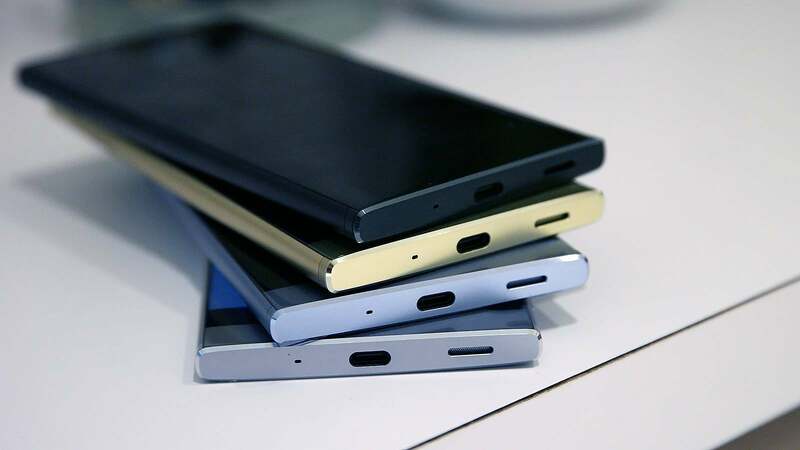 Sony has always had the ability to make a great phone, but recently, the company could never put everything together in once device. However, the XA2 and XA2 Ultra are demonstrating that things might be different now. We could be dealing with a whole new Sony, and I can’t wait to see what happens. While there’s no word yet on pricing, the XA2 and XA2 Ultra will be available in early February. The will XA2 feature a Snapdragon 630 CPU, 3GB of RAM, 32GB of storage and a microSD card slot. Meanwhile the Ultra will have 4GB of RAM, and either 32GB or 64GB of storage.